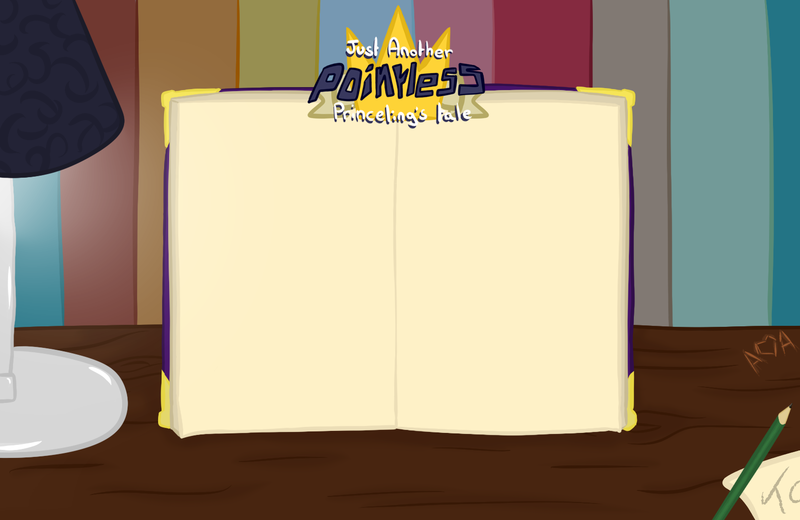 Friday, May 16 2015: After taking a long hiatus to finish my studies, Just Another Pointless Princeling's Tale is set to start up again at the end of the month. Thanks for reading and supporting my silly comic! 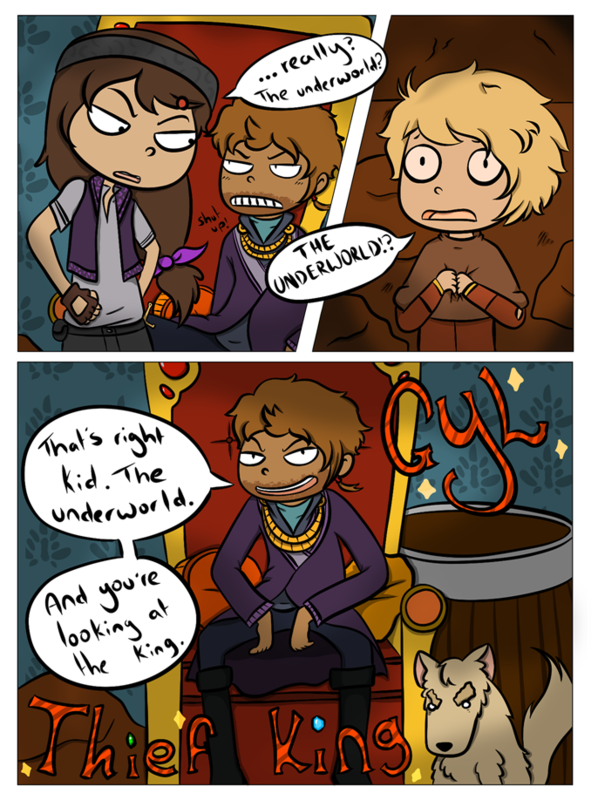 Just Another Pointless Princeling's Tale © 2012 - 2019 Akkain. All rights reserved.